A new study has revealed that lower back pain affects around 31 million people in America. One of the best ways to control this condition could be personalized physical therapy. Researchers at La Trobe University, Bundoora, Australia, have noted that patients with lower–back disorder that persists beyond six weeks, find it difficult to recover from this condition. Hence they investigated if personalized physiotherapy along with advice based on certain guidelines would have a better outcome when compared to plain advice, alone. The study was conducted on 300 people suffering from low back pain. Every individual was given two sessions of advice that was aimed at explaining their low back pain issue and suggestions on precise lifting techniques which would result in reducing their pain. Nearly half the group were also provided ten sittings of customized therapy. Low back pain was a major reason for disability globally, as mentioned in the Global Burden of Disease, 2010. Every year, half the American working population admit to suffering from back pain conditions. Back pain has been attributed as one among the commonest reasons for non-attendance at work. As a matter of fact, it was second only to upper respiratory infection symptoms, as the most common cause for a visit to the doctor! A majority of back pain cases were mechanical or non-organic and not related to serious conditions like infection, fracture, inflammatory arthritis or cancer. An estimated $50 billion was being spent by Americans annually just to treat back pain. This expense is only for the easily acknowledged costs. 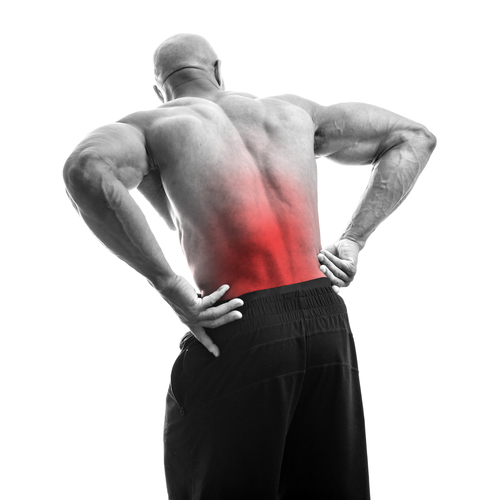 Experts opine that almost 80 percent of the total population are likely to have a back problem during their lifetime. We can thus safely conclude that customized therapy based on individual condition is one of the better options to treat lower back pain conditions.